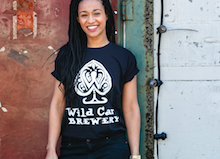 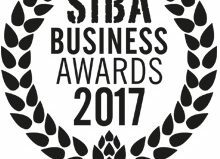 The UK’s top craft beer and brewing businesses have been revealed at the SIBA Business Awards 2018, with East London’s Signature Brew taking the coveted top spot and being named SIBA Brewery Business of the Year 2018. 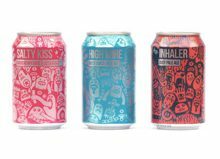 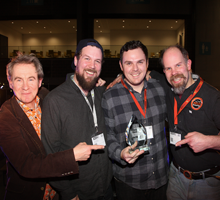 Signature Brew, who’s tagline is ‘Brewing with Music’ and specialise in collaboration beers with musical artists, impressed judges across a range of awards categories, winning the Marketing Implementationcategory as well as the Brewery Business of the Year award. 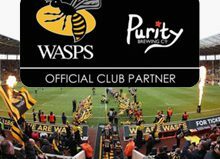 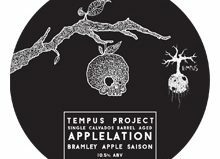 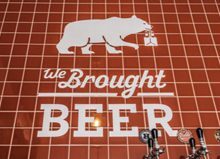 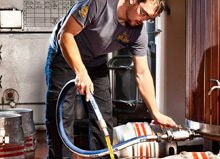 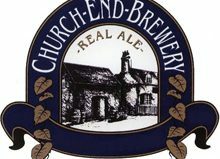 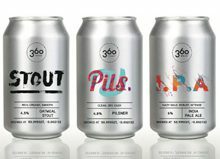 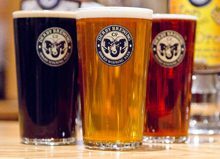 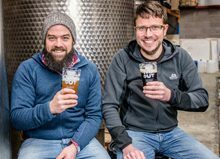 The brewery stood out for their ‘fresh ideas, keen business acumen and genuinely unique approach to running a brewing business’. 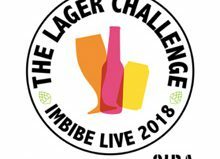 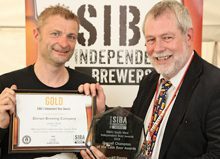 Signature Brew were the majority favourite, with judges commenting on their ‘innovation’, ‘uniqueness’ and ‘business growth’ as key indicators of an already flourishing brewery on its way to greatness. 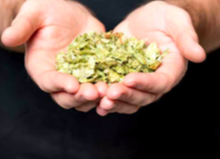 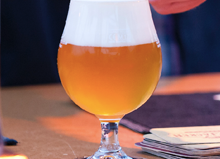 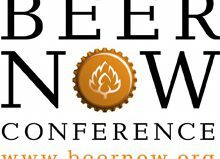 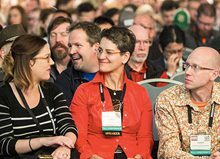 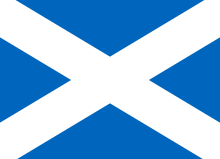 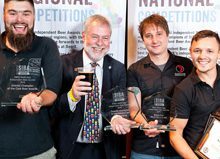 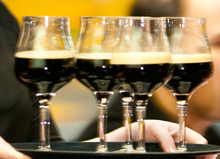 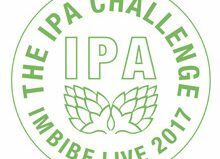 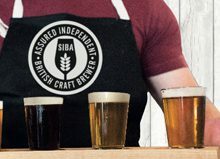 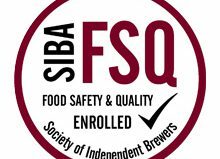 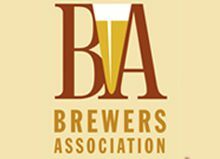 The competition is run by SIBA, the Society of Independent Brewers, and judged by an expert panel. 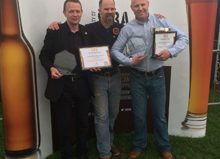 “This is just huge recognition that our idea for what we wanted the brewery to be was a good one! 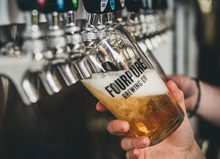 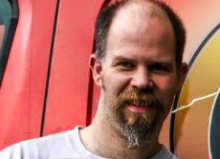 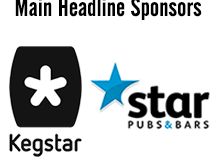 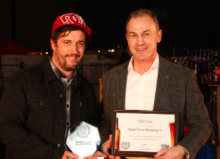 For people to recognise our vision to get quality craft beer into independent music venues and spread our message is amazing and we’re thrilled it struck a chord with judges.” Tom Bott, Signature Brew. 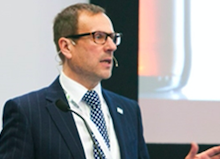 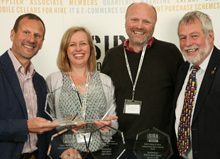 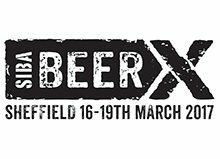 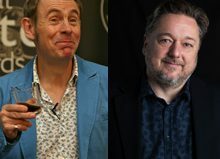 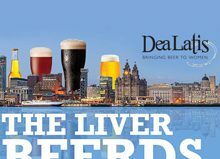 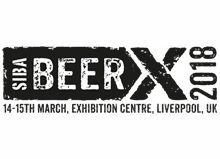 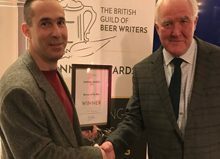 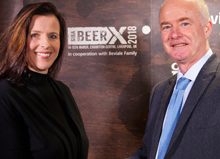 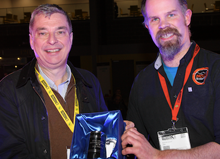 The awards were presented last night at BeerX UK 2018 at the Exhibition Centre Liverpool by Radio 2 broadcaster and resident foodie Nigel Barden, who will also host the SIBA Independent Beer Awards tonight. 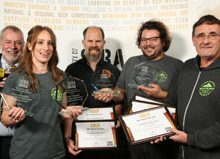 The other winners on the night were St Albans’ Farr Brew in the Green Business category for their commitment to using local ingredients and reducing their environmental impact, North Brewing Co in the Business Innovation category for their bold export operations which utilised collaboration beers to great effect, and Fourpure in the Commercial Achievement category for their impressive growth and vision over the last twelve months. 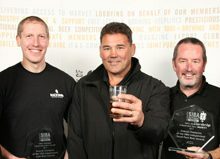 In the coveted design award categories it was Loch Lomond Brewery who took home the Individual Designaward for their unique Dr Peppercorn can which used drone images of the area to great effect, and Leigh on Sea Brewery who were named winners in the Concept Design category for their timeless, perfectly judged designs that evoked the story of their brand perfectly. 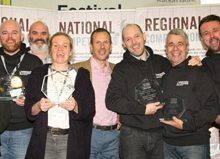 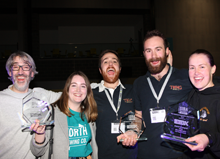 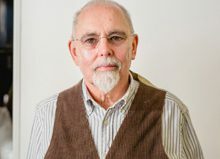 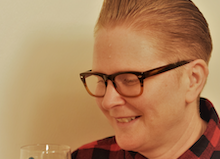 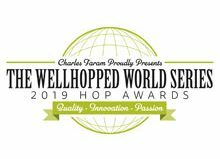 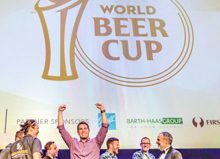 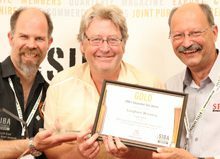 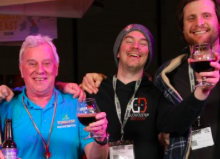 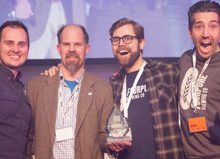 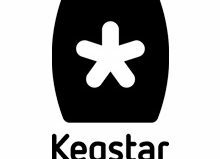 “The quality and quantity of entries this year was simply staggering and to be named a winner in the awards represents a huge achievement for these breweries – they really are the best of the best in terms of passion, innovation and excellence in the independent craft brewing industry. 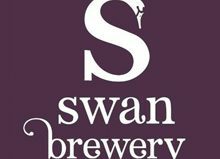 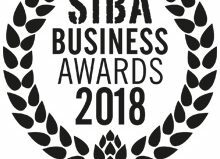 I would particularly like to congratulate Signature Brew on being voted brewery business of the year, they have clearly proved themselves to the judges and are destined for even bigger and better things in the future I’m sure.” Mike Benner, SIBA Chief Executive. 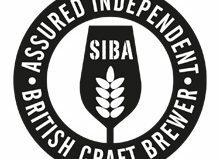 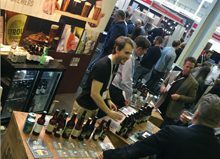 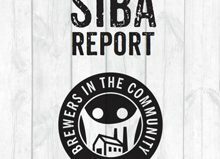 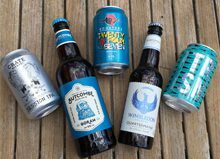 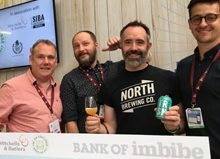 The SIBA Business Awards received a huge 60% increase in entries this year, which SIBA say is testament to the innovation and vision on show in the independent craft brewing industry right now. 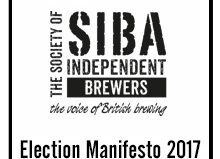 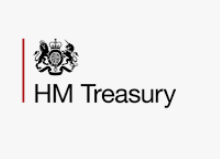 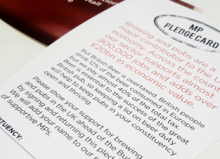 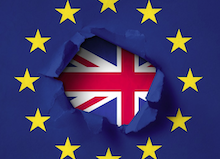 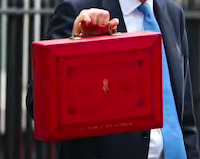 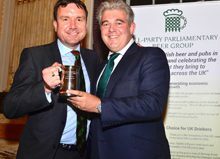 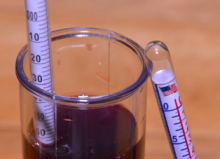 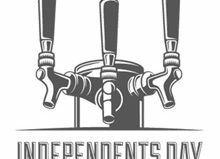 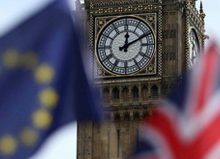 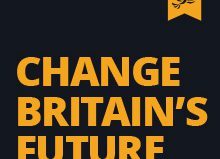 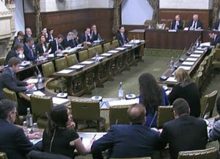 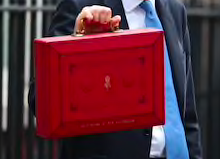 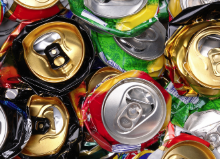 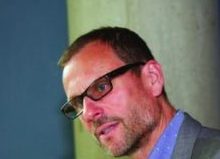 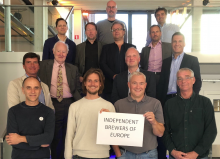 The brewers themselves also get to vote for the Supplier business they think has contributed the most to the independent craft brewing industry over the last year. 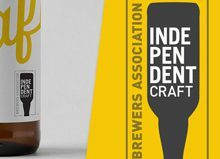 This year it was design agency LemonTop Creative that were voted Supplier Associate of the Year by SIBA member brewers for their excellent level of service and quality of work. 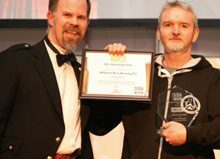 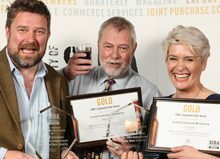 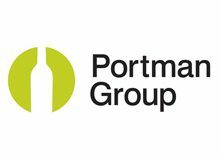 Waitrose, one of the UK’s biggest and best loved retailers, was last night named the best Independent Craft Beer Retailer (Multiple) by competition judges for their fantastic work in supporting and promoting local, independent craft beer. 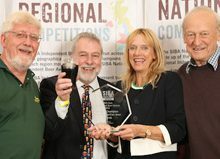 Also Highly Commended in the category were Pivovar Ltd for their unique and innovative business which includes the much loved ‘Tap’ bars around the UK – such as the Sheffield Tap, York Tap and Euston Tap. 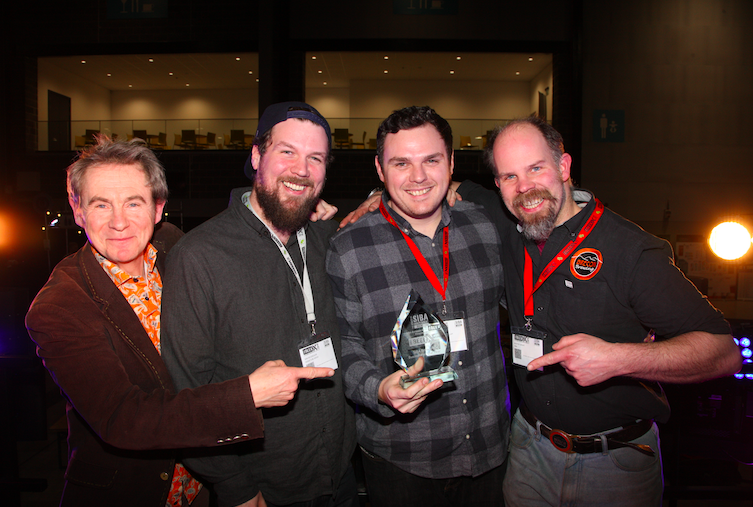 In the hotly contested best Independent Craft Beer Retailer (Single) category it was Hop, Burns & Black in London that took home the top spot, with judges commenting that there commitment to spreading the word about quality, independent craft beer set them apart from the pack. 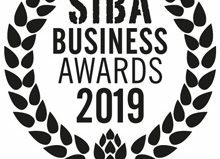 It was the Caebahr restaurant, run by Bun Dubh Brewery on the small Scottish Isle of Tiree that were named SIBA’s Best Independent Craft Beer Restaurant this year, with judges bowled over by the beauty of the location and the quality, locally sourced menu. 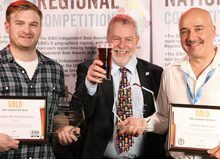 Wetherspoons were named winners in the Best Independent Craft Beer Promotion (On-trade) category this year for their fantastic work on real ale and craft beer across their pub estate. 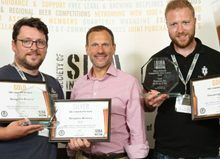 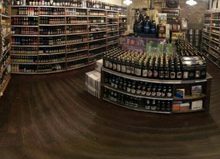 The UK’s best Independent Craft Beer Bar (City) was awarded to Wigan Central in Lancashire for their laser focus on quality, local draught brews as well as extensive international bottled ‘beer library’. 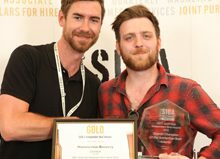 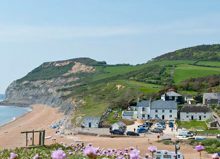 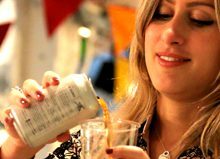 With the UK’s best Independent Craft Beer Bar (Rural) award being given to The Cove Café Bar in Devon, who show that quality craft beer and a modern yet approachable aesthetic can be delivered to great affect in rural as well as city locations.